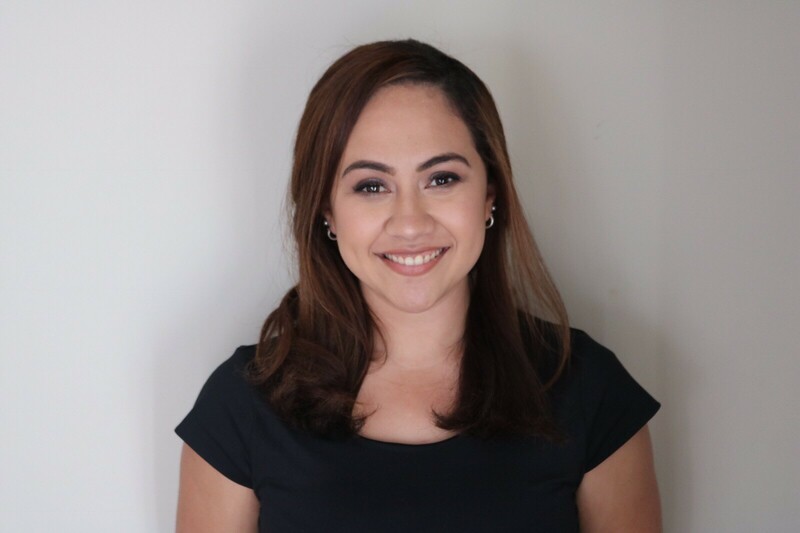 Originally from Fiji, I moved to New Zealand in 2012 to pursue a career in Physiotherapy. I graduated from Auckland University of Technology in 2015 with a Bachelors of Physiotherapy. I have since gained valuable clinical experience from working as a Rotational Physiotherapist for North Shore Hospital. Over this time I was awarded two CEO Recognition awards at North Shore Hospital. I joined Connect Neuro Physiotherapy in 2018, with the aim of building long term relationships with clients that have long-term conditions, to support and maintain optimal efficiency and enhance their quality of life. I am passionate about neurological physiotherapy and the impact it can have on individuals lives. Working at Connect Neuro Physiotherapy has provided me with an amazing opportunity to progress my career.